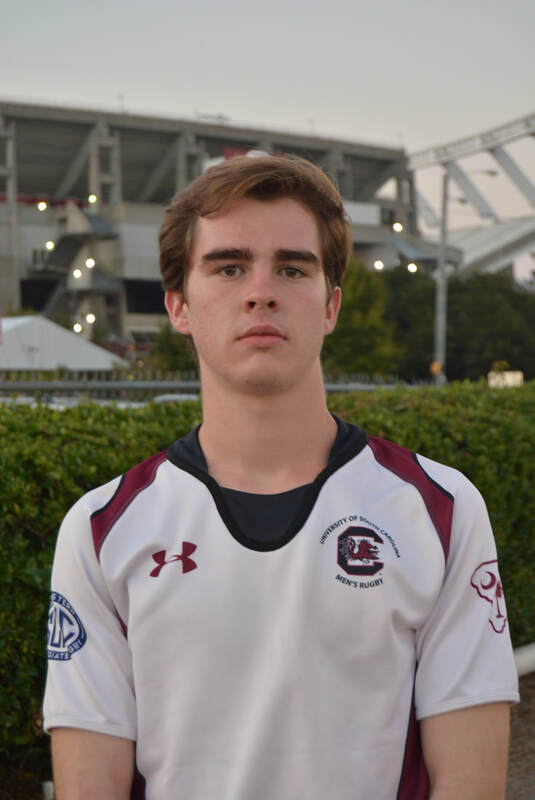 HS Rugby: 2016 High School National Champion. 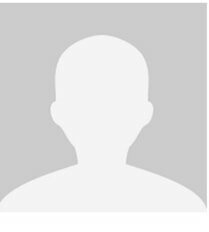 2016 Most Improved Player. 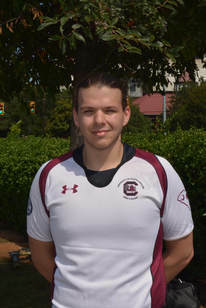 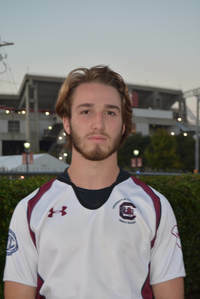 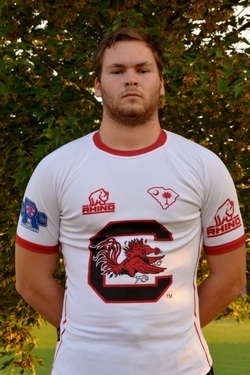 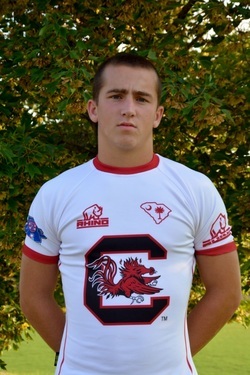 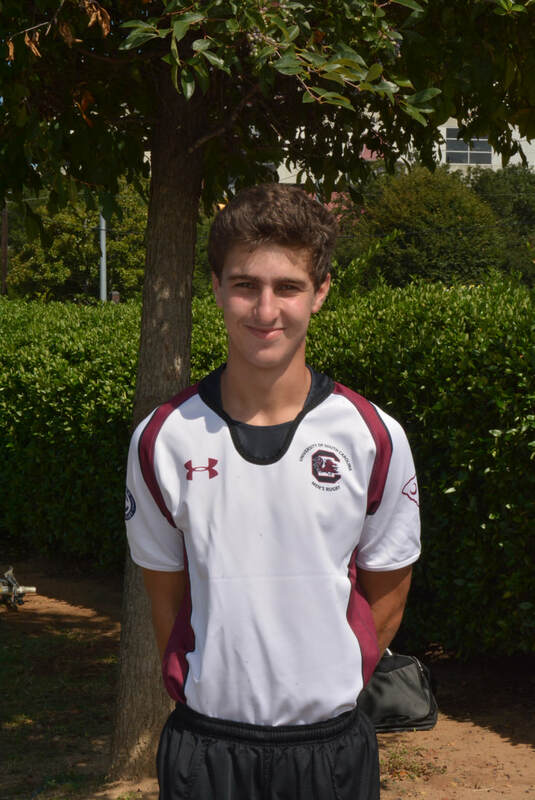 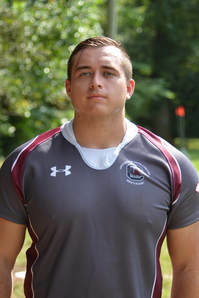 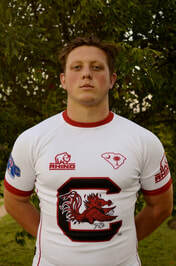 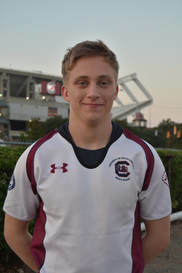 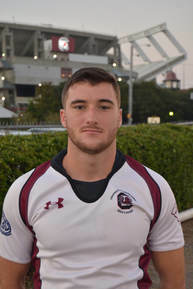 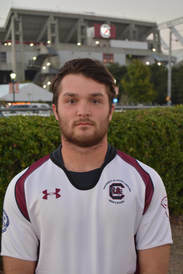 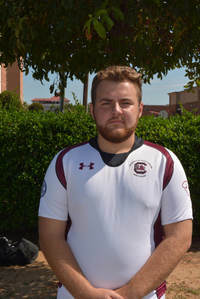 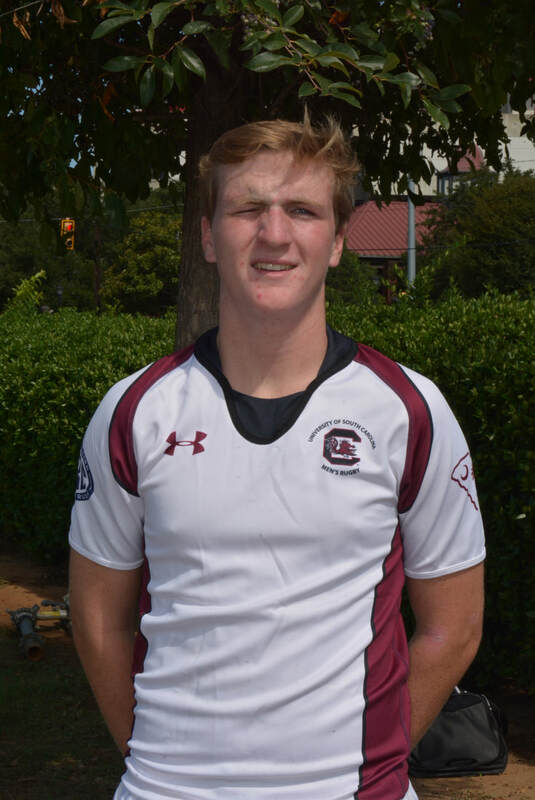 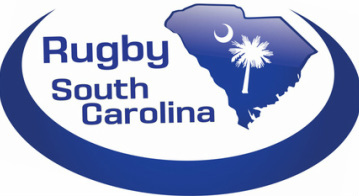 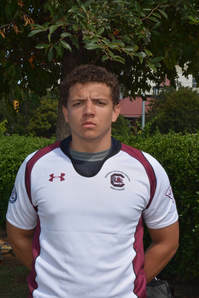 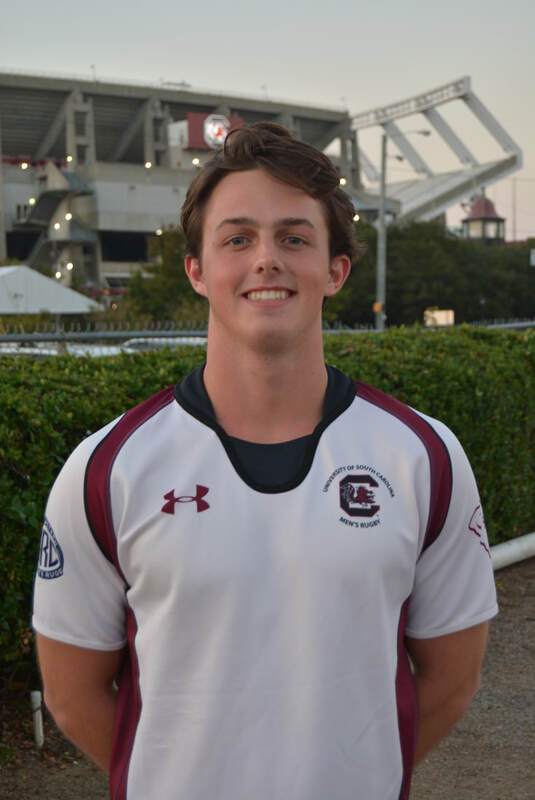 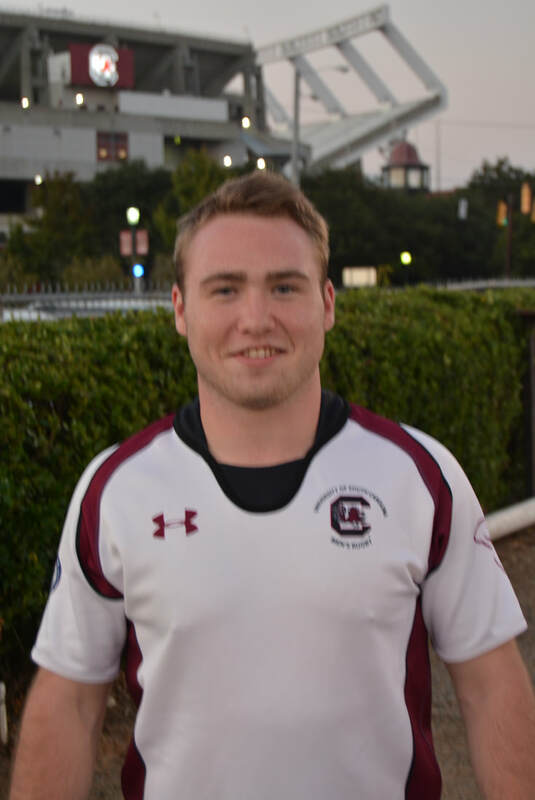 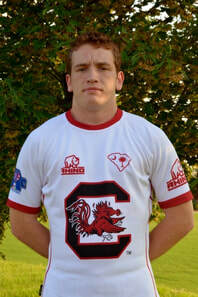 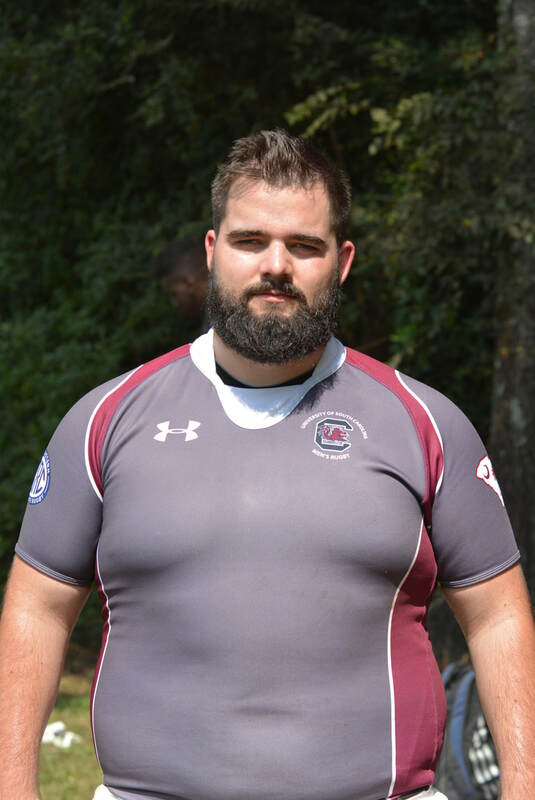 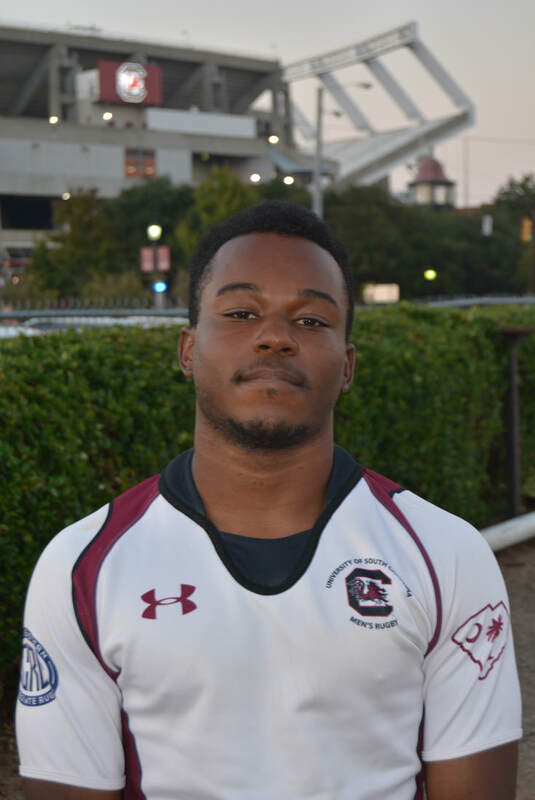 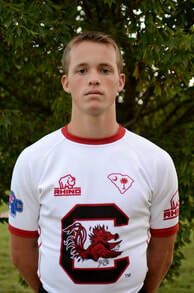 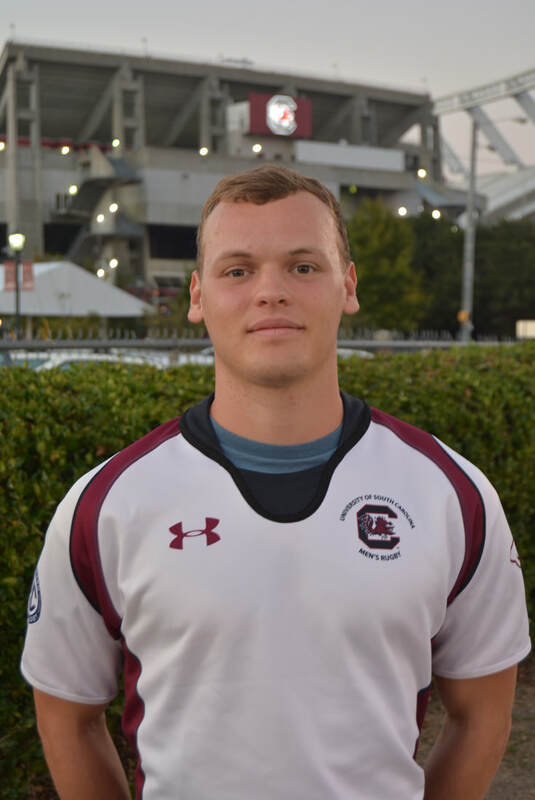 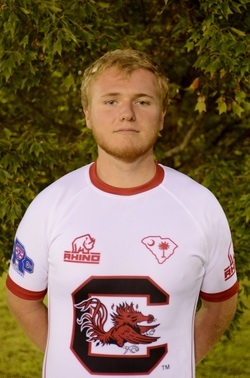 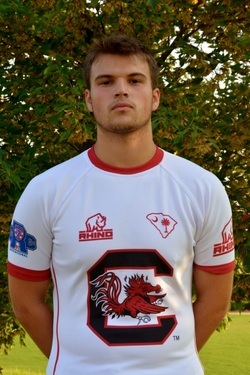 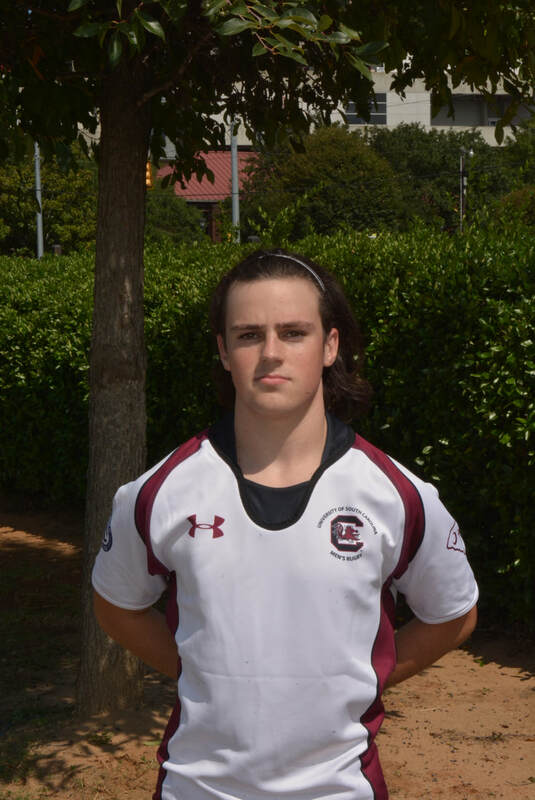 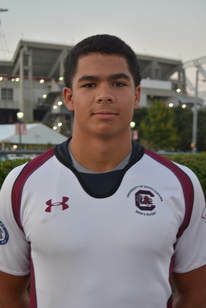 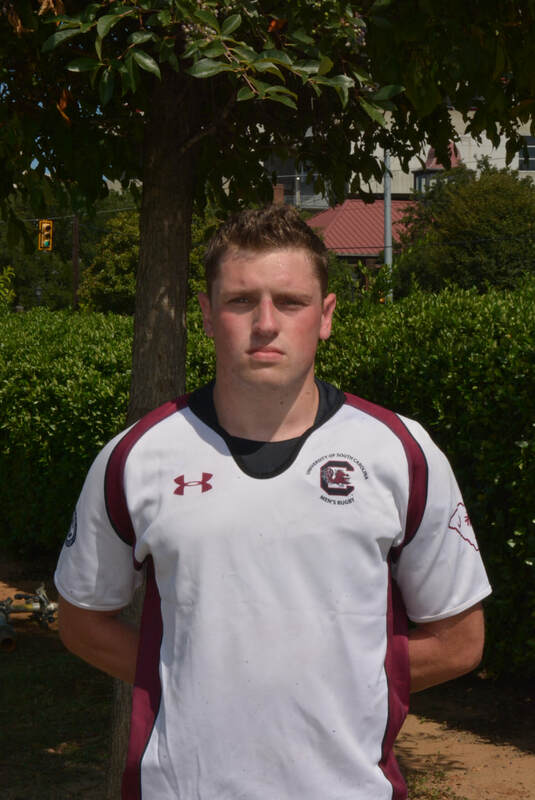 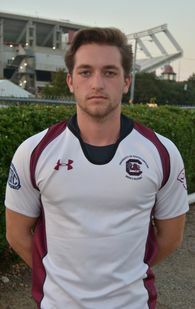 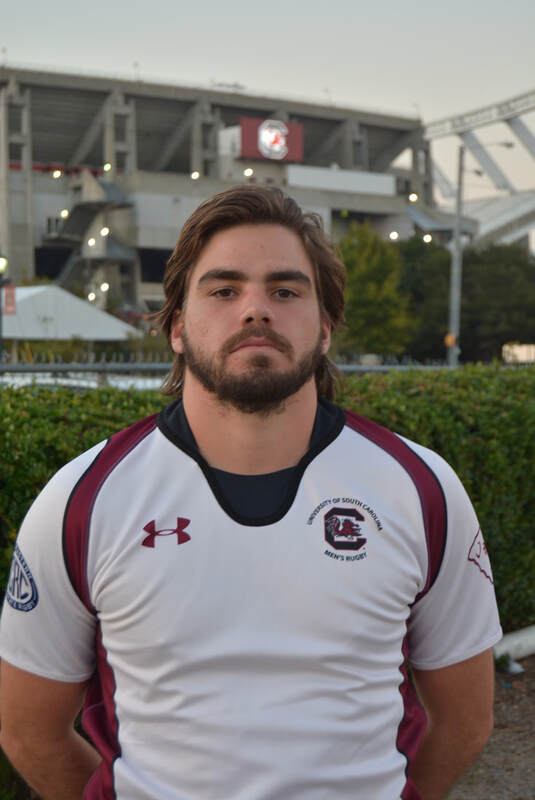 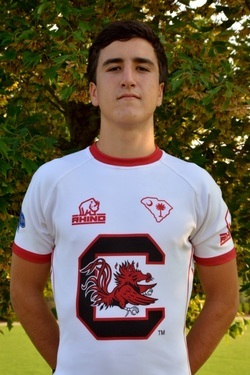 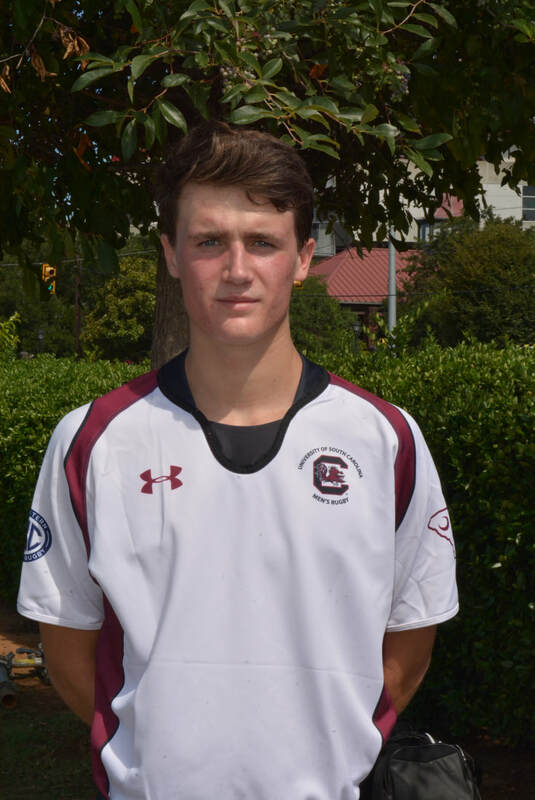 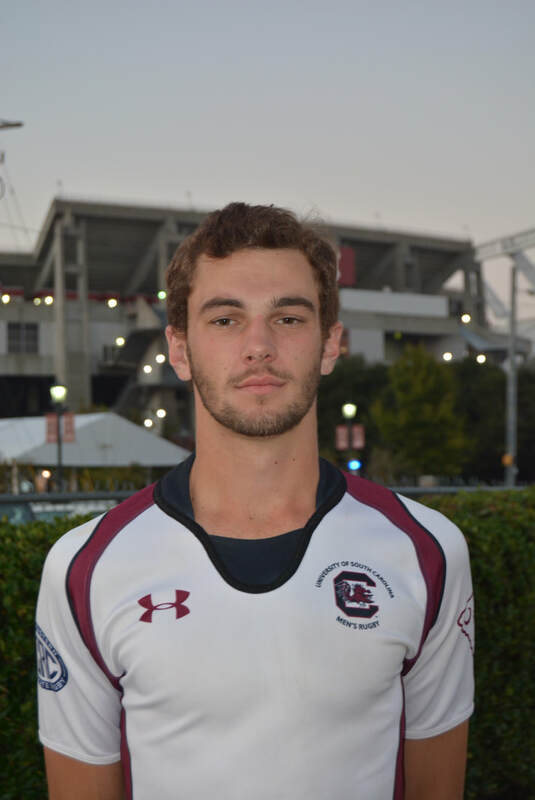 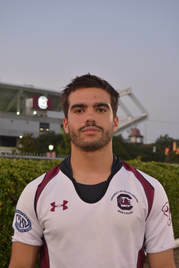 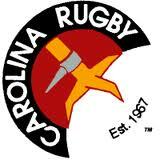 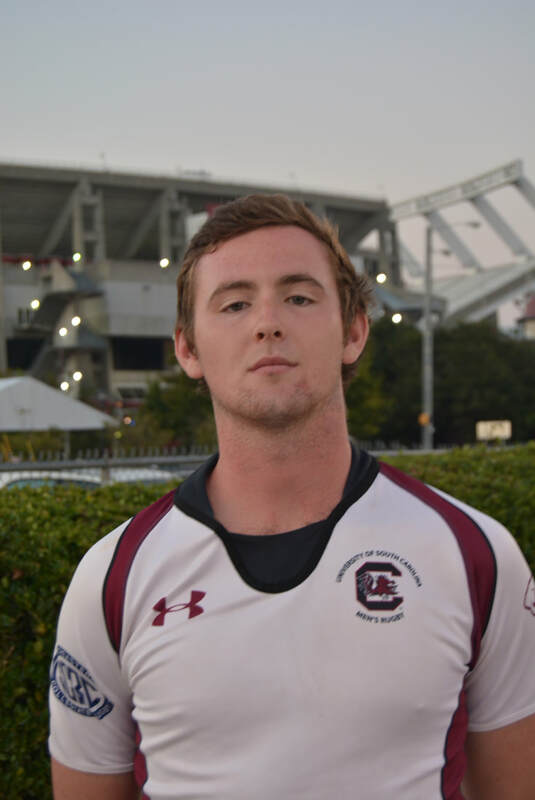 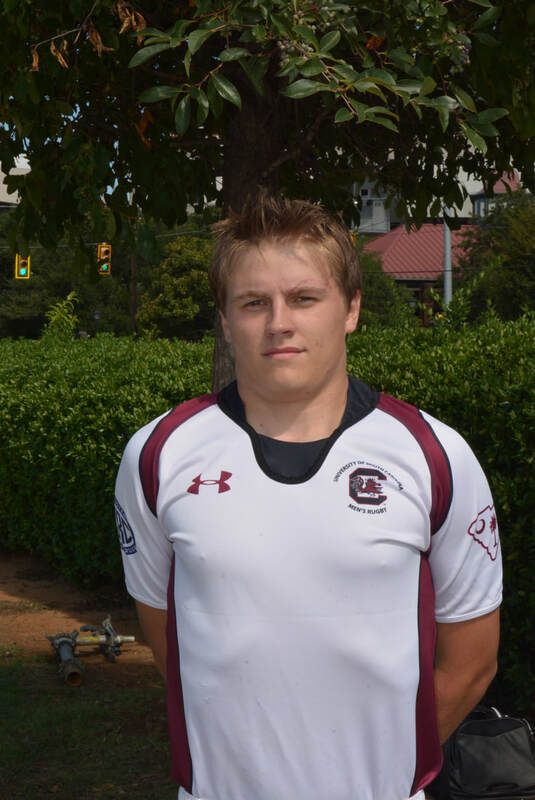 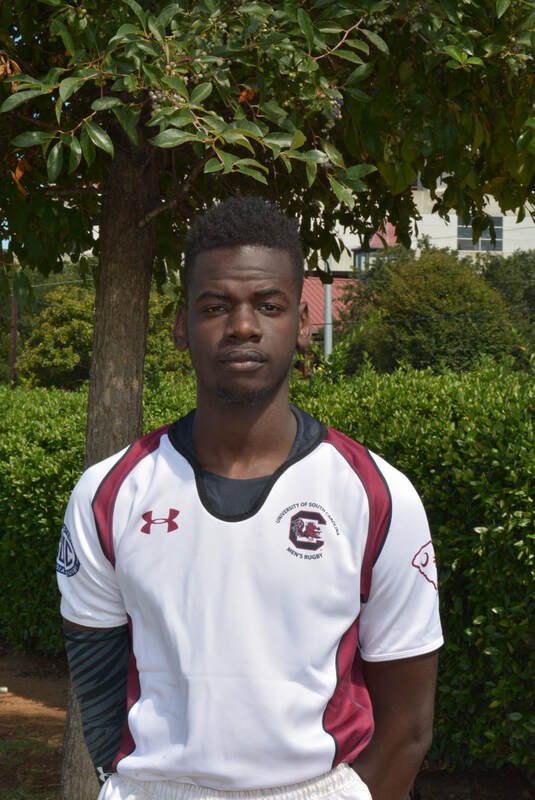 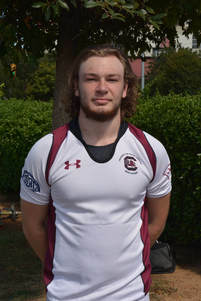 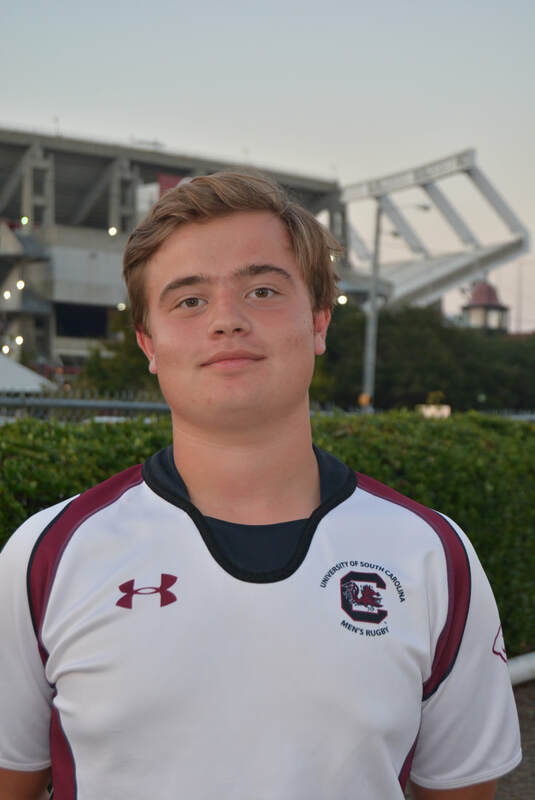 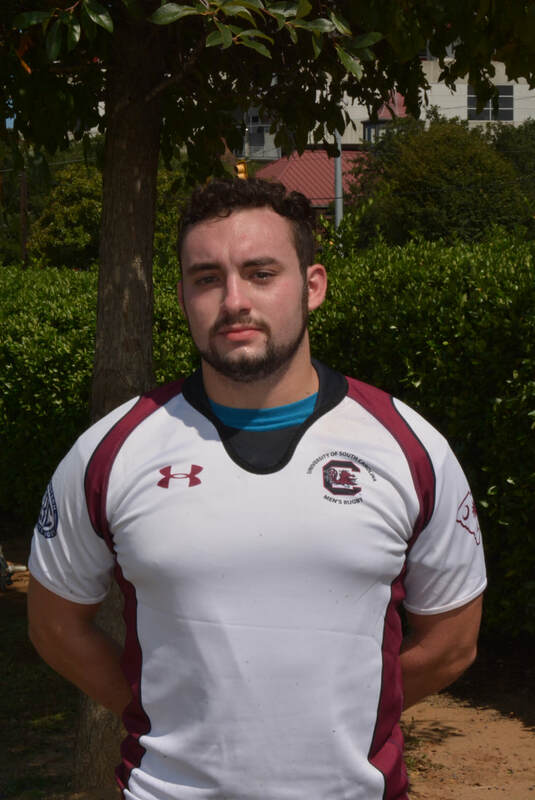 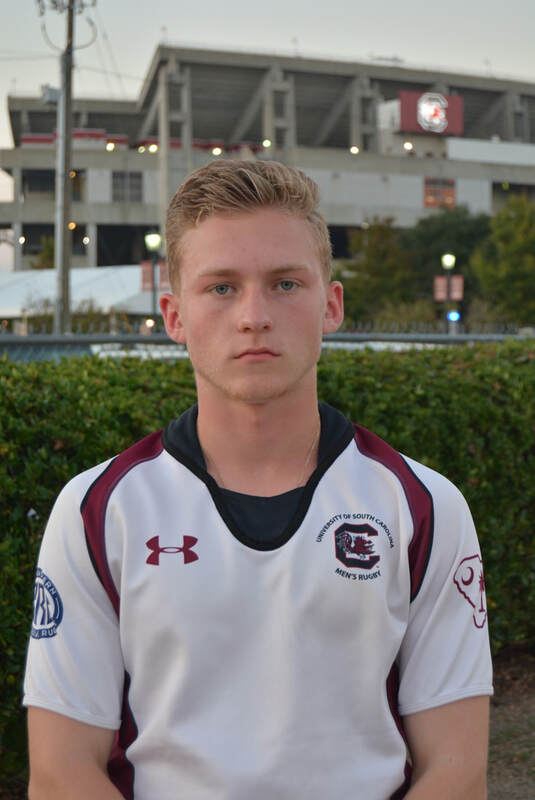 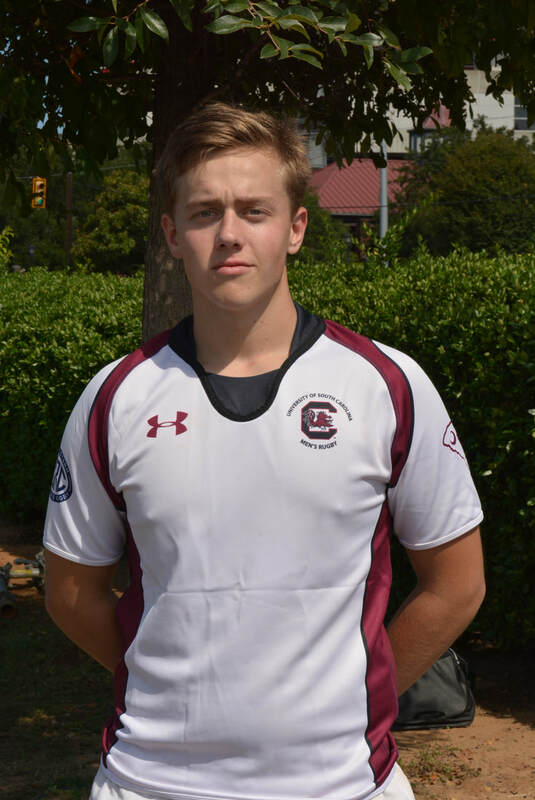 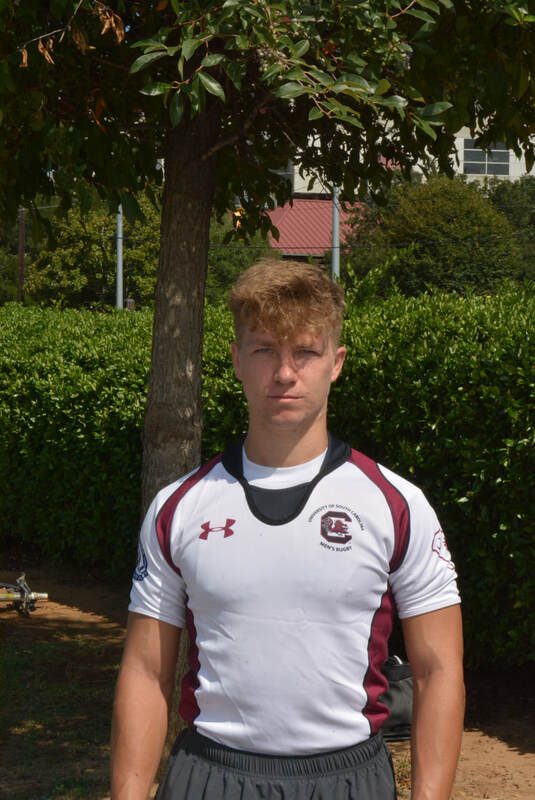 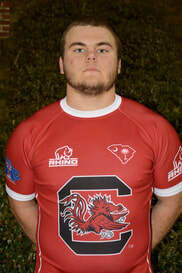 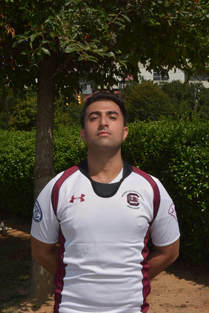 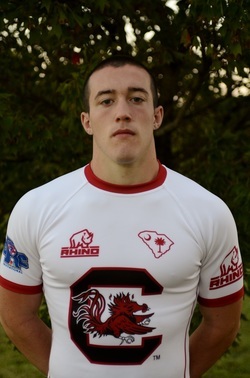 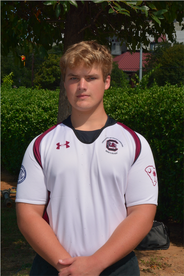 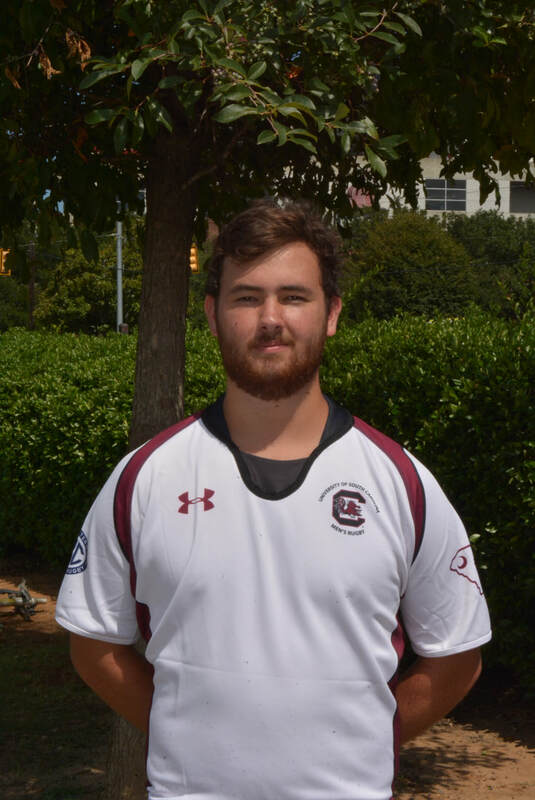 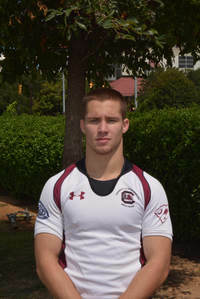 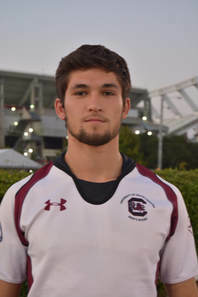 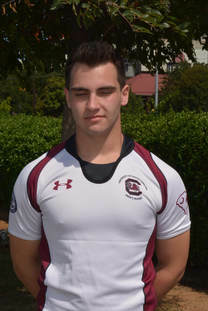 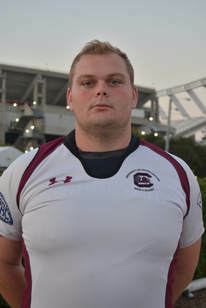 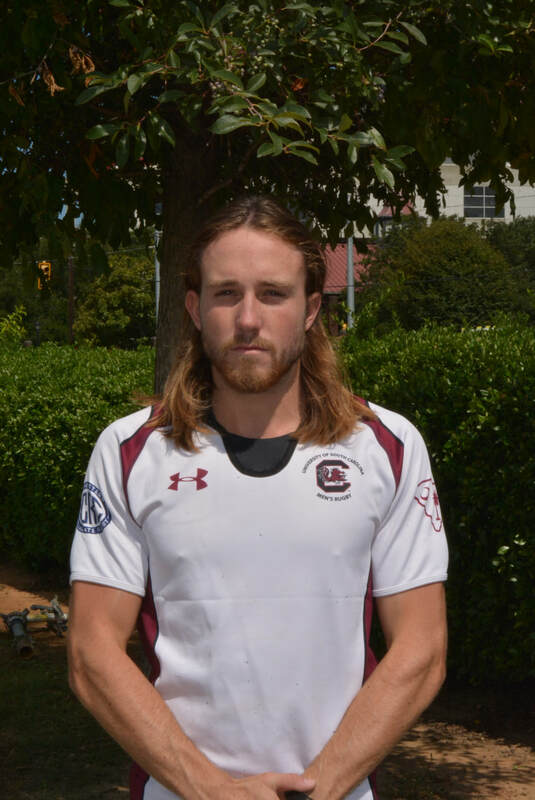 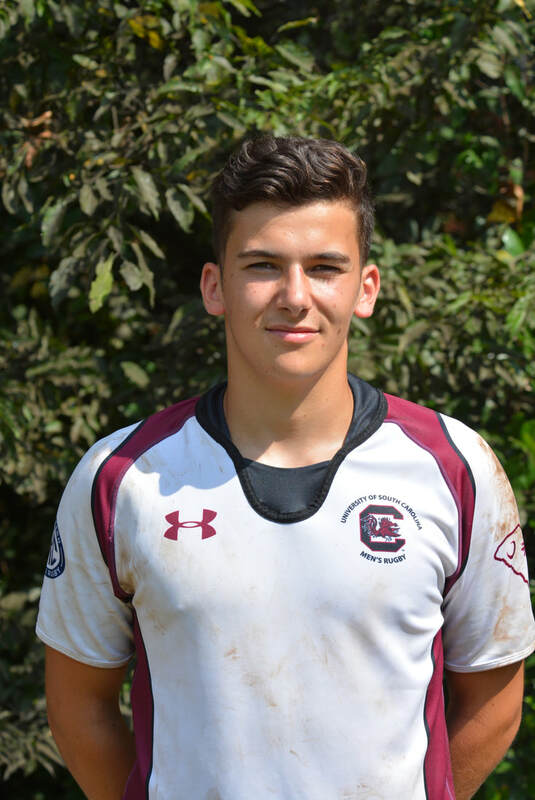 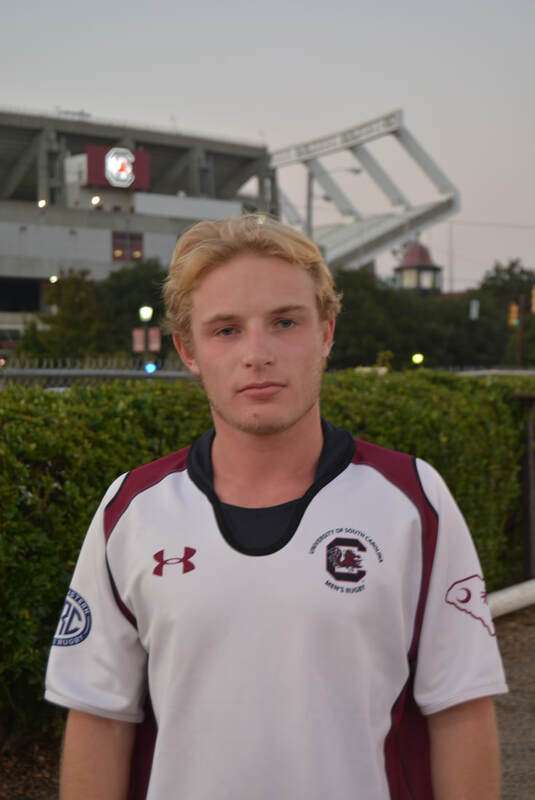 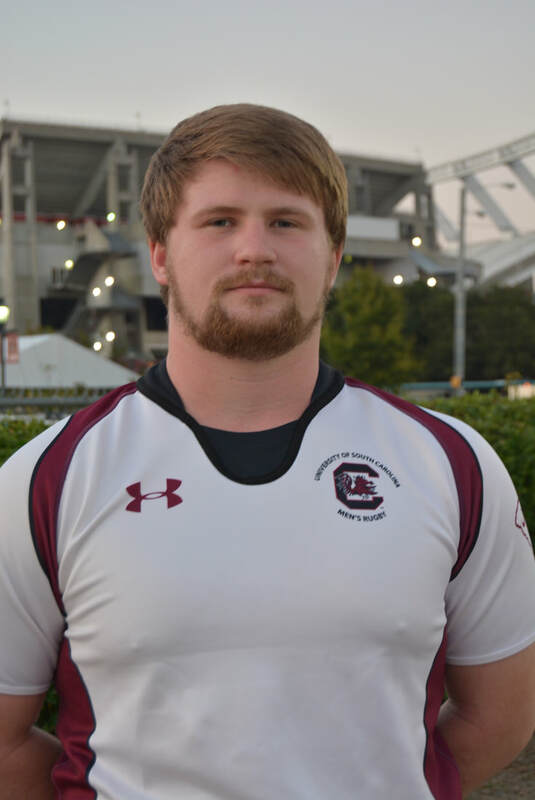 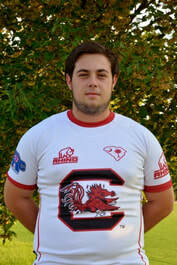 HS Rugby: Starting varsity on NJ select side team for Rugby All-star tournament in Pittsburgh. 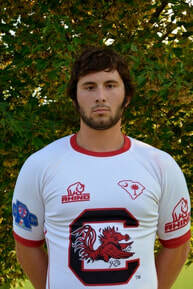 NJ blaze select side team 4 years for 7's.